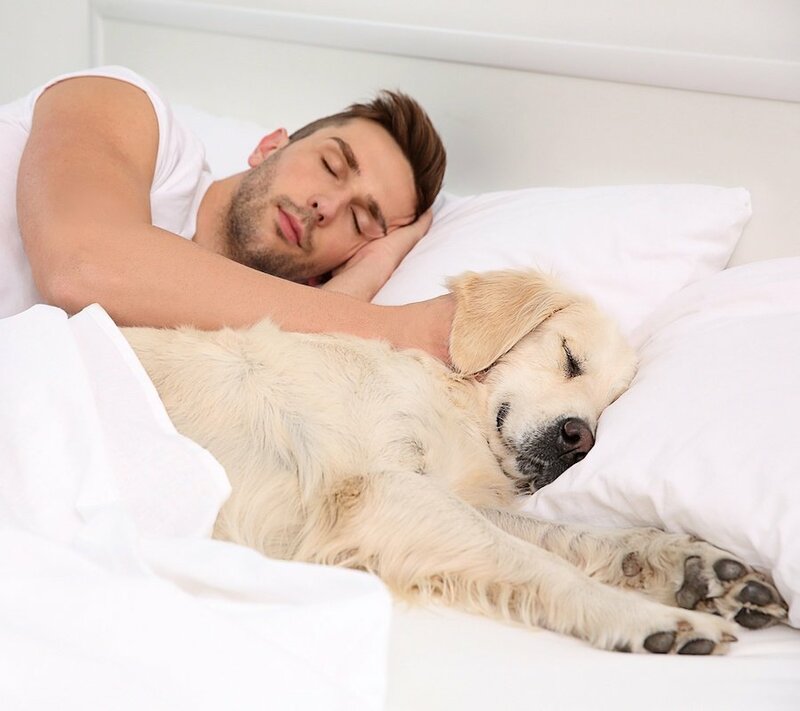 Many pet owners who participated in a study carried out by the Mayo Clinic in Arizona stated that their pets were unobtrusive or helped them to sleep. More pet owners found the presence of a pet beneficial rather than disruptive. 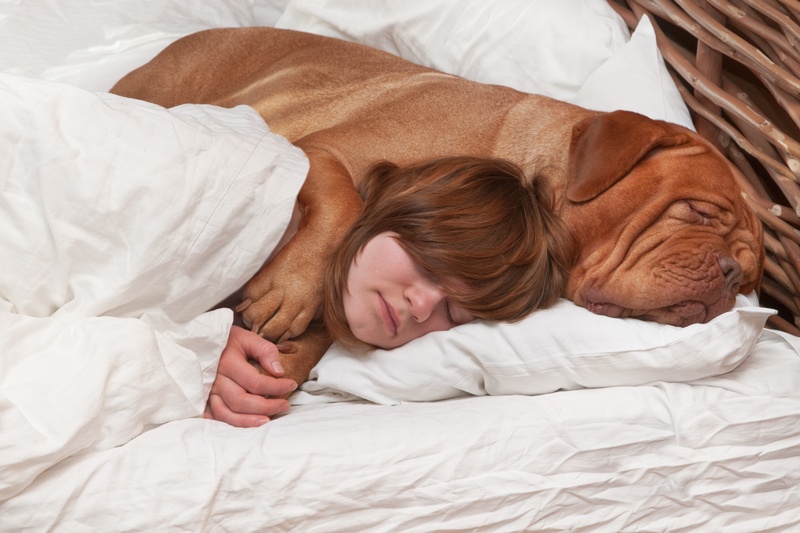 Consider the following reasons to let your dog or cat sleep in your bed with you. 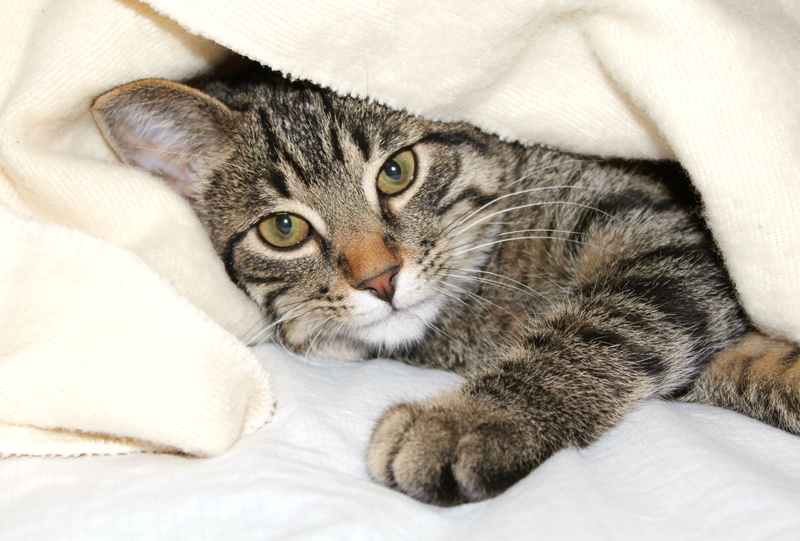 Similar to energetic kids, cats can stay up late at night, making noise and wanting to be playful in ways that keep others from sleeping. You'll need to do something about this issue if it's causing you to lose sleep, which can affect your daytime schedule. For most dog owners, Fido is simply a four-legged extension of the two-legged family. If you've recently introduced a dog to your home, it's important to establish rules and barriers up front so your pup doesn't develop bad habits that can be terribly hard to break. The animal kingdom is extremely varied, and the way in which each type of creature sleeps is just as diverse. 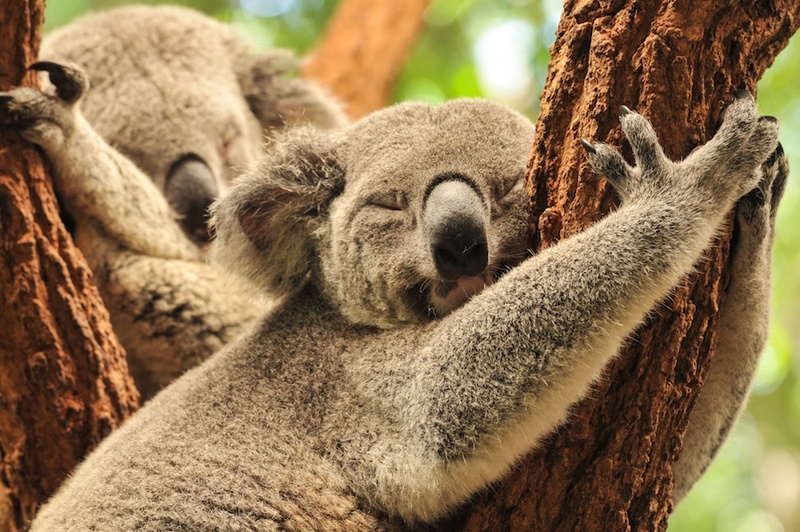 These animal sleep habits are some of the most interesting.